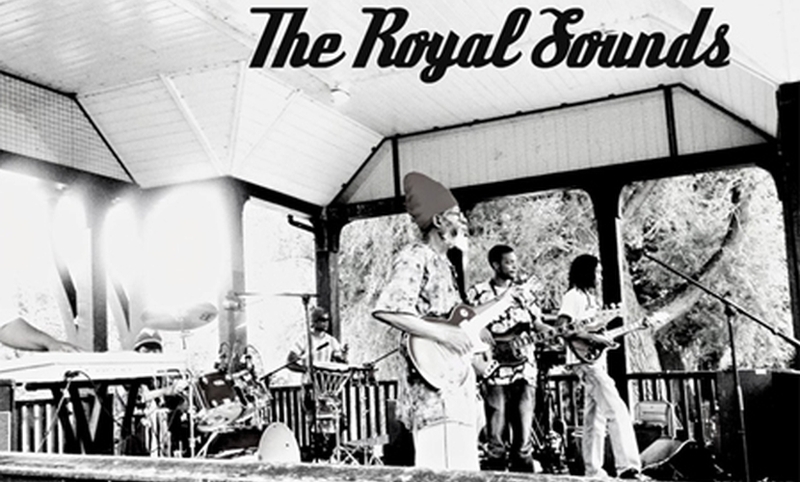 The Royal Sounds are a young and upcoming five-piece reggae band from the UK, spearheaded by multi-instrumentalist brothers Ajani and Gyasi. Their credits include Winston Reedy, Dr Dean I, Joy Mack Ray Carless, Dennis Bovell, Frankie Paul, Errol Dunkley, African Head Charge, Pete Campbel, Gappy Ranks and more.. The brothers, whose ages range from 18 – 25 have been working together for the best part of ten years and have already acquired a wide range of experience. 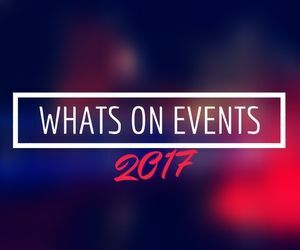 Touring Europe, backing singers and working as session musicians. The band have just finished producing an album called ‘Tell Dem’ by Papa Jawal,and are currently working on an album project with Edmonton sing-J sensation Hannibal titled ‘The Message’ which will be available later in 2013. Book The Royal Sounds for your next event or private party.